Invite and Earn Offer to Get Rs 50 Balance on Your Bank Account. Whenever you need to send some money to your loved once then you'll use some online payment gateways to do this job. There are lots of websites and applications do this job with just some quick steps. There is Very Popular and Very Useful App, PayTM is really good when we think or do about online transactions. But, There are also some other services and apps are avail to do this job very nicely. One of them is Chillr, Which is powered by HDFC Bank. 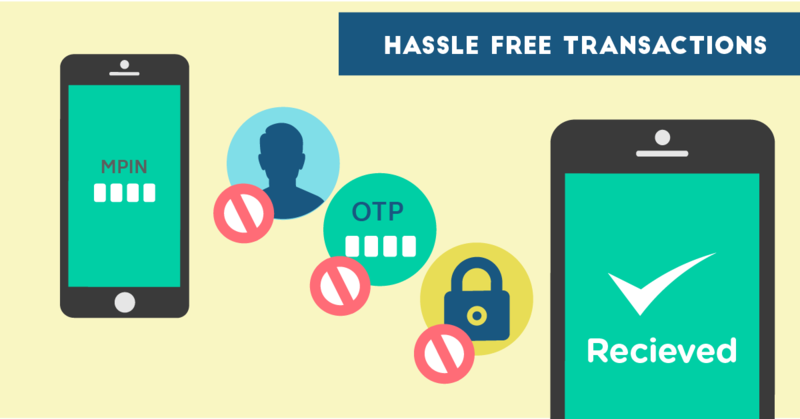 With this app, you can do online transactions at one stop. Nowadays, chillr is giving Invite and Earn offer to everybody who's using the bank account. Every blogger is posting that they are giving free Balance on your bank account with just using refer code and giving 1 Rs. to any mobile number. This mobile number must have a chillr account. After that, you'll get 50 Rs. on your chillr account. This amount is applicable to transfer on your bank account. Install & Open the Chillr App and verify your phone number. Note: You can do Minimum Rs 10 Mobile Recharge or Send Rs 1 through Sends Money to “Chillr” contacts or “Non-Chillr” contacts by adding a beneficiary instantly. Note: If you don’t have any Friend on Chillr then you add 9760513327 this number in your Contact list and Send Rs 1 to complete your first transaction OR do in your other bank account by adding a beneficiary. 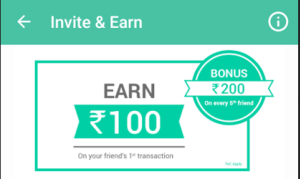 Invite and Earn offer is avail to only New Customers, who didn't do any transactions yet. But the sad news is that they aren't giving balance to all users. Chillr's Invite and Earn offer is available for the only users who had an Account in HDFC Bank. If You're facing any issue or trouble then you can ask and resolve it on Twitter. Yeah, It'll take less than 4 days to reply you back for your questions. If you want to use this app then you can Google it or just Download Chillr App from the Google Play store. Keep Visiting our blog for future updates. We ensure our user to provide you legitimate and useful information to you. If you have any questions or Doubt then feel free to ask us by commenting on posts. For Daily Loootz Deals Please Visit our blog every day. Share this article with your friends and get them aware of Chillr's offer.